Add some colour in your workplace and showcase a wellness-focused message! Here’s the perfect tool to do so! 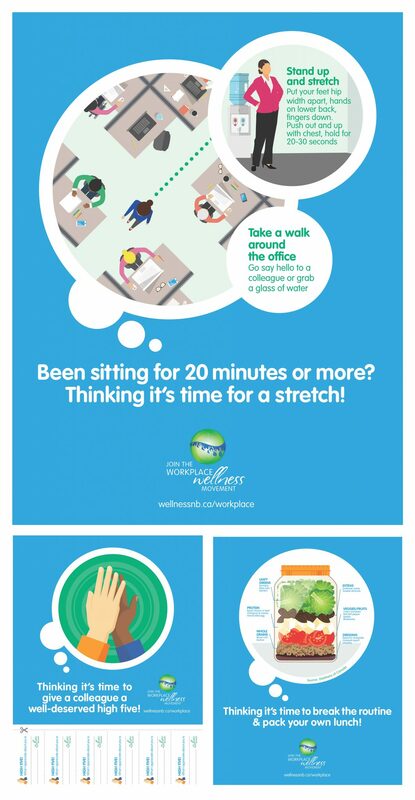 You can print these colourful posters on any regular colour printer to complement your current workplace wellness efforts or get the ball rolling in the workplace in getting started with wellness. This PDF document includes 3 posters in a 8 1/2 by 11 inches format (Letter) that promote healthy eating, mental fitness and resilience, and physical activity. 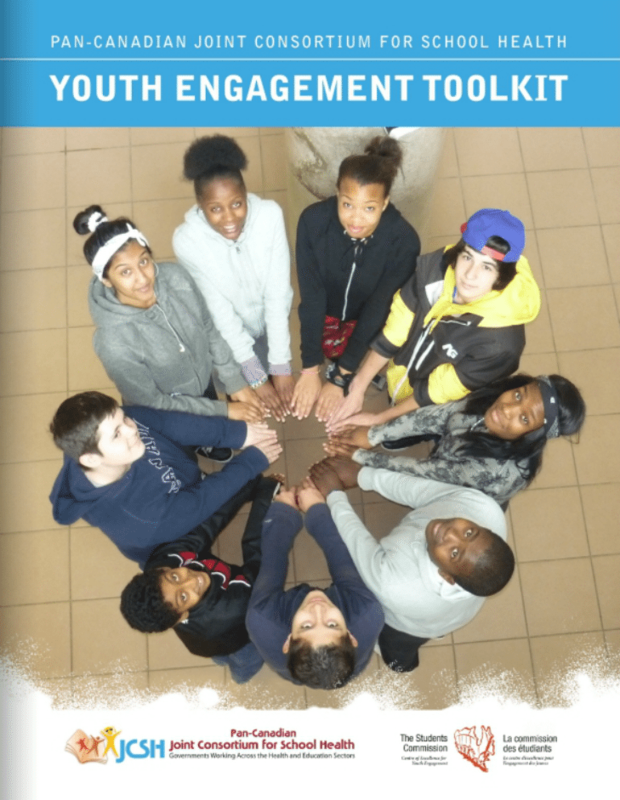 Recognizing youth engagement as a key factor in creating a healthy school environment, this eBook was designed to give you insight into the “how” and “why” of youth engagement, as well as the outcomes you can expect.